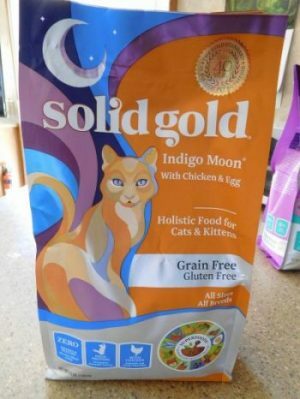 I was asked to review Solid Gold Indigo Moon Chicken & Eggs dry cat food formula. 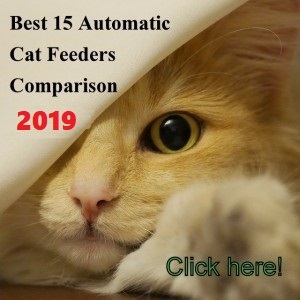 This is a grain-free and gluten free recipe so I decided to test this food with my cat Sophie to give my readers more food alternatives to choose from. I must say my cat is very finicky when it comes to food so when I received this food for a review I was hoping my cat would try it. 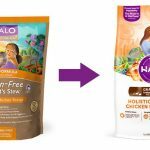 I took my time to switch to this food from a chicken-free dry cat food I was feeding my cat because I like to make sure not to cause her digestive disturbances when switching to a different food so I did the change over 3 days and waited enough time to notice the results and differences regarding the other formulas. Bags come in 3 lbs, 6 lbs and 12 lbs. Chicken Meal, Potatoes, Canola Oil (preserved with Mixed Tocopherols), Peas, Chicken, Ocean Fish Meal, Dried Eggs, Natural Flavors, Choline Chloride, Potassium Chloride, Taurine, DL-Methionine, Salmon Oil (preserved with Mixed Tocopherols), Dried Chicory Root, Carrots, Pumpkin, Parsley, Apples, Cranberries, Blueberries, Lettuce, Celery, Beets, Watercress, Spinach, Broccoli, Spearmint, Almond Oil (preserved with Mixed Tocopherols), Sesame Oil (preserved with Mixed Tocopherols), Yucca Schidigera Extract, Dried Kelp, Thyme, Lentils, L-Carnitine, Vitamin A Supplement, Vitamin D3 Supplement, Vitamin E Supplement, Zinc Sulfate, Niacin, Ferrous Sulfate, L-Ascorbyl-2-Polyphosphate (source of Vitamin C), Calcium Pantothenate, Thiamine Mononitrate, Copper Sulfate, Riboflavin, Pyridoxine Hydrochloride, Manganese Sulfate, Zinc Proteinate, Folic Acid, Calcium Iodate, Manganese Proteinate, Copper Proteinate, Sodium Selenite, Biotin, Vitamin B12 Supplement, Rosemary Extract, Dried Lactobacillus Acidophilus Fermentation Product, Dried Enterococcus Faecium Fermentation Product, Dried Lactobacillus Casei Fermentation Product. 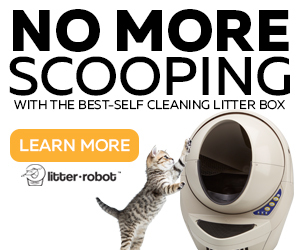 (*Not recognized as an essential nutrient by the AAFCO Cat Food Nutrient Profiles). 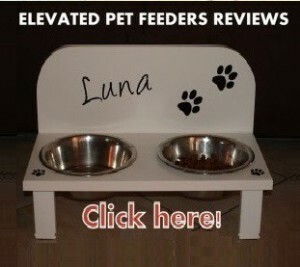 (5.0/5)Chicken Meal: High source of protein for cats. Since the chicken meat has been cooked and the water extracted is a high concentrated source of meat. (3.0/5)Potatoes: Is a carbohydrate source, but is not good in main 5 ingredients. 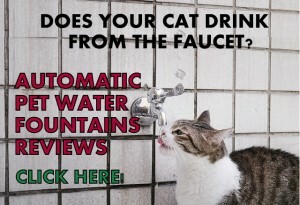 Could cause weight gain in cats. (5.0/5)Canola Oil (preserved with Mixed Tocopherols): Very good source of fat for energy and healthy coat. This oil contains 10% omega-3 fatty acids. (3.0/5)Peas: Low glycemic vegetable carb that provides good source of energy. (2.0/5)Chicken: The meat contains 84% water in the muscles which adds weight to dry food (the ingredient is weighed before being cooked). Less protein after cooked regarding percentage in formula. This ingredient is best when used in can food. 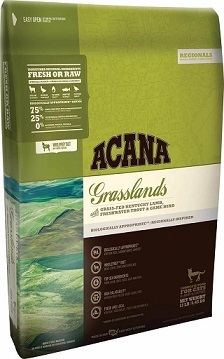 This formula contains “chicken meal” as the first ingredient which is excellent because the first ingredient is the largest percentage in the formula. Chicken meal is a high concentrated source or protein. The meat has been cooked and then dried and pulverized. No water weight influences this percentage because has been extracted in the cooking process. The second ingredient is potato. I am not fan of potatoes in the first 5 ingredients because they are high glycemic carbs that could cause cat weight gain if the cat is not very active. 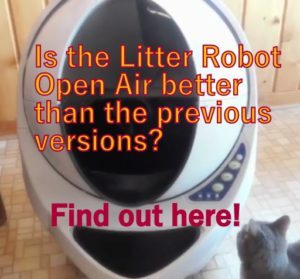 It is definitely not recommended for diabetic cats. What Are The Pros & Cons Of Indigo Moon Solid Gold Chicken & Eggs? This food was accepted immediately by my cat (and for what I see this happens with most cats). Kibble breaks down a little (not very much, as you can see on the above picture). Solid Gold Indigo Moon is an holistic formula that will keep your cat immune system healthy because it has a good combination of fatty acids Omega6/Omega3 which reduces the risk of inflammatory or allergic conditions. 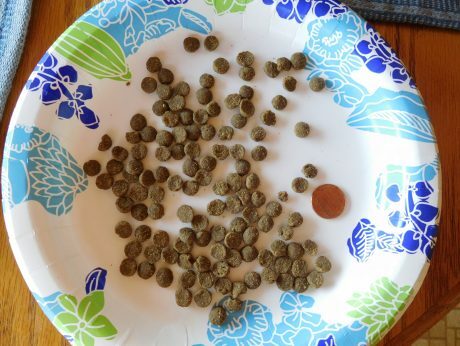 This is super important when you feed your cat dry cat food. My cat accepted this food immediately. If you have a cat that hardly tries any food, it will likely eat this one. The bad point is the potato ingredient that could have been further down the list. 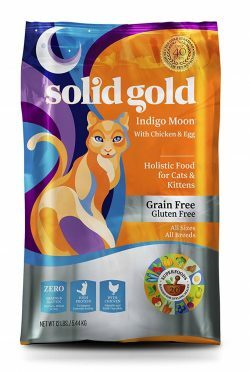 Solid Gold Indigo Moon Chicken & Eggs is a dry food suitable for indoor/outdoor cats. 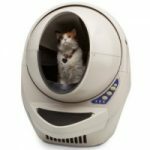 The potato will give cats energy to spend running and hunting around the house. 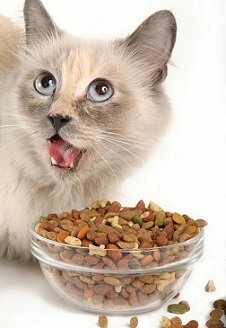 Also, the kibble shape and consistency allows most cats’s jaws to have an easy chew. 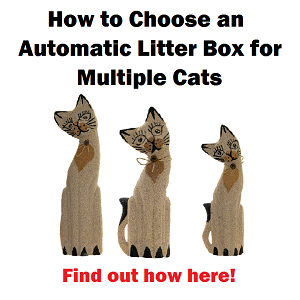 II would not suggest this formula for only-indoor cats. Solid Gold has a special formula for indoor cats called “Let’s Stay In” with chicken and chicken meal as the first ingredients and with low glycemic carbs, such as lentils and peas. Solid Gold Indigo Moon is not recommended for diabetic cats or cats with thyroid conditions either, due to the peaks in blood sugar with the potatoes ingredient. 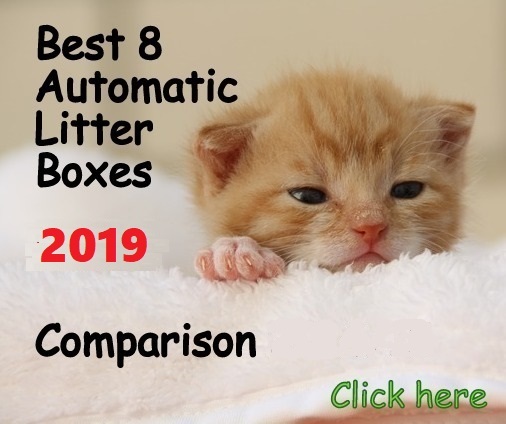 Find low-glycemic cat food formulas on my list of the best cat food reviews. Hello Brian, I am happy your cat does excellent with this cat food.